It's been a while since I blogged, very hectic, but today I am here with another baking post on Ginger biscuits! These are really nice for snacks or whenever you need them to be finger foods for events. Melt the margarine, golden syrup and caster sugar in a pan over the hob until soft. Add all the dry ingredients to form a dough. 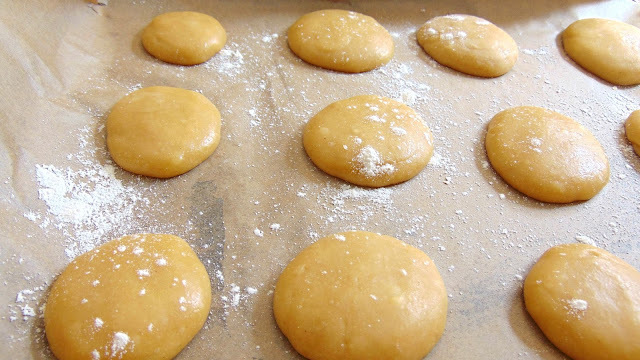 With floured hands, roll the dough in to small sized balls and place them on a baking tray. Put the baking tray in the oven for about 10-12 mins or until golden-brown. 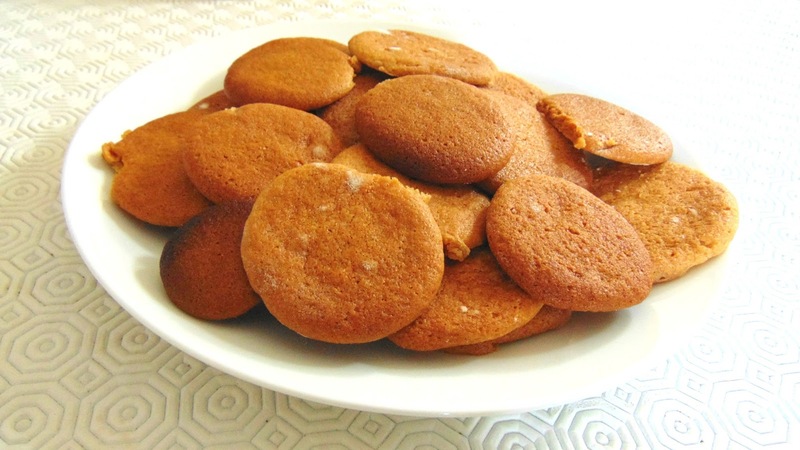 Have you made ginger biscuits?